SHOP THIS CURVY PLUS OUTFIT IN THE NORDSTROM ANNIVERSARY SALE! There are lots of great pieces in the Nordstrom Anniversary Sale for all Curvy body shapes. BUT don’t delay, as they are being snapped up. So why not buy now and try them on in store to save on delivery costs. I’m sure you’ve heard me blog about Good American? Grab yourself a pair in the sale, as they have a full & inclusive size range from 00 to plus size 24. So don’t miss out on these reductions! 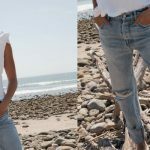 Good Legs High Waist Skinny Jeans by GOOD AMERICAN will be a staple in your wardrobe for sure. So I teamed these jeans with this pretty Print Woven Tunic by CASLON® which will look great loose over the high rise jeans. I’m loving these Sonya Pointy Toe Bootie by LOUISE ET CIE they give any outfit a luxurious feel. Continuing with that feel these 56mm Cat Eye Designer Sunglasses by BALENCIAGA look good in the city and on the beach. Every outfit needs a cool black Leather Moto Jacket by SEJOUR, you’ll not regret this purchase! While I was typing this the statement earrings sold out! you can get them here in a different colour, told you they were selling fast! GET A NEW BOYFRIEND (JEAN) TODAY! GRAB THIS PETITE WOMEN’S OUTFIT IN THE NORDSTROM ANNIVERSARY SALE! 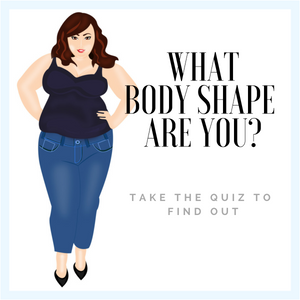 COULD YOU BE A SIZE 15? 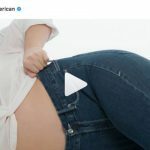 GOOD AMERICAN CREATES A NEW JEAN SIZE! 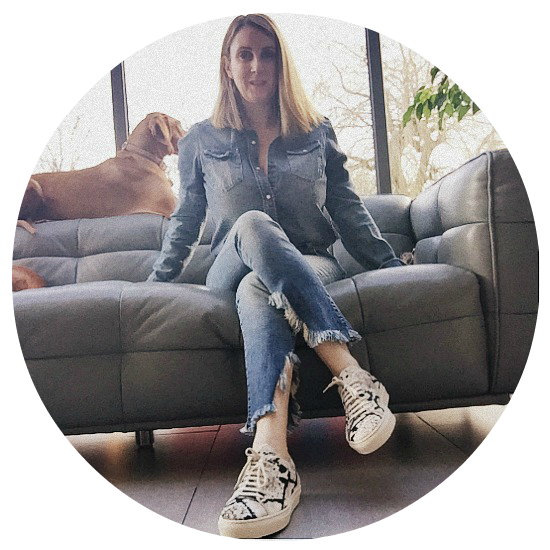 « GRAB THIS PETITE WOMEN’S OUTFIT IN THE NORDSTROM ANNIVERSARY SALE!